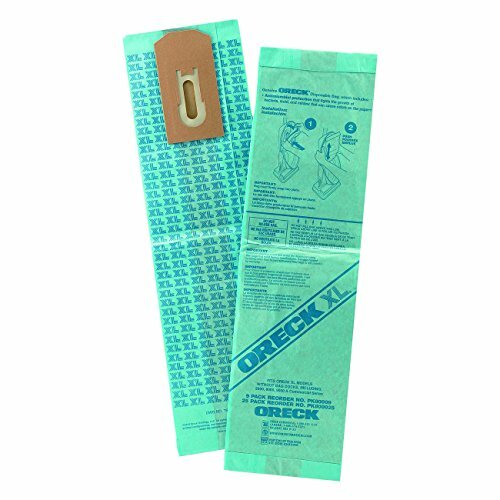 The Oreck Commercial 8000.25 disposable vacuum bags is a set of 25 disposable vacuum bags used with Oreck XL2000 series and the XL9000 series , and Commercial series upright vacuum cleaners (sold separately). The bags are hypoallergenic to minimize allergic reactions and contain an antimicrobial agent to help prevent the growth of bacteria and fungi. Oreck Commercial manufactures a variety of vacuums, floor machines, power sweepers, air purifiers, chemical cleaners, and related accessories. The company, founded in 1963, is headquartered in Plymouth, MA. Bissell dust bag 3pk 4122 Series # 2138425. Fits Zing vacuum model 4122. If you have Zing vacuum model 22Q3, you will need a different bag. Original Bissell bags; not generics or aftermarket bags. 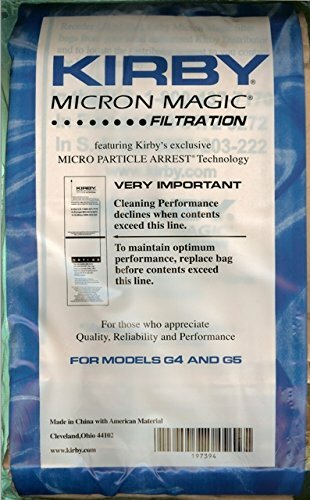 9 pack High filtration bags for Kirby G4, G5, Generation 4 and 5 vacuums. Giant 9 pack - 1 year supply. 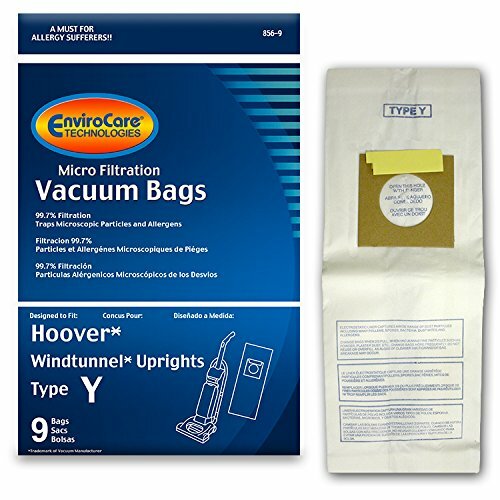 High Effeciency Collector Filter Bags Fits FloorMaster and All-Around Plus. 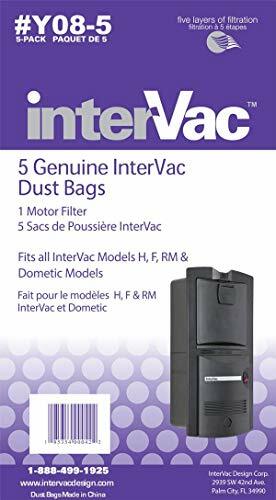 EASY TO USE & INSTALL: These Shop-Vac High Efficiency Disposable Filter Bags are ideal for picking up fine dust such as drywall dust, cement dust & cold ashes. They're easy to use, install & replace. They'll keep your tank clean, making cleanup a breeze. EFFICIENT DUST COLLECTION: These disposable filter bags fit the 4-gallon All Around Plus and FloorMaster model E87. When the bag is full, simply remove it from the tank inlet and throw it in the trash for easy cleanup. Two bags are included in a pack. 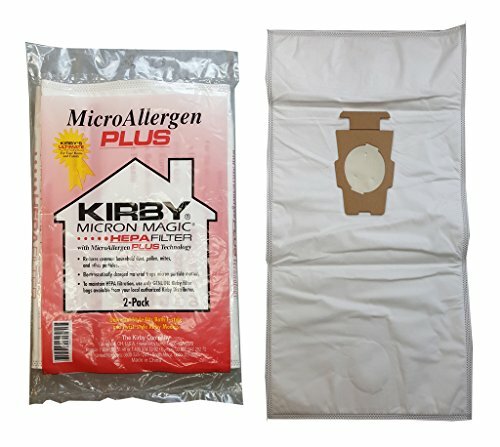 9 Genuine Kirby Generation Series Vacuum Bags with 1 Genuine Kirby Belt. 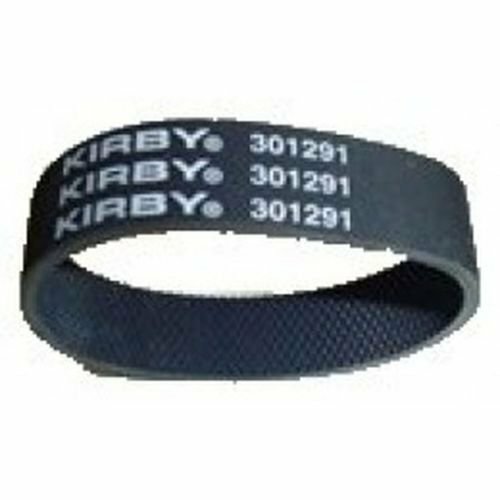 Kirby discontinued the 197301 Vacuum Bags and replaced them with 197394. Same style and same fit as the 197301 bags that fit G6 and Ultimate G. These bags are not listed as Hepa filtration, but rather Micro Filtration.